Join us for the first FEM London Chapter Meeting of 2019 on the 12th February. The definition of what constitutes a ‘mobile population’ is still evolving and that the practice of ‘commuting’ between countries rather than just states or counties is growing. Assignments and business travel brings with it a number of risks: tax and immigration compliance, financial and reputational as well as personal security and well-being issues. Our meeting will explore some of these issues and offer practical advice. Natalie currently works at the British Council, the United Kingdom's international organisation for cultural relations and educational opportunities, where she is the Global Head of Mobility Services, working through a global transformation project to support HR, Talent, and the business with an agile, cost effective, solutions driven and talent focused Mobility program. Harriet works as a Security Manager for the International SOS and Control Risks joint venture, responsible for delivering bespoke security services and support to the UK and Ireland client base. 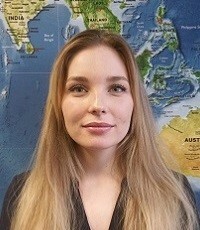 After joining the Europe Regional Security Centre in July 2016, Harriet has been intimately involved in the management of a multitude of regional escalations, including terror attacks in the UK, France, Germany, and Russia, as well as political crises in the DRC and Cameroon, and, most recently, tensions between Israel and the Palestinian Territories. 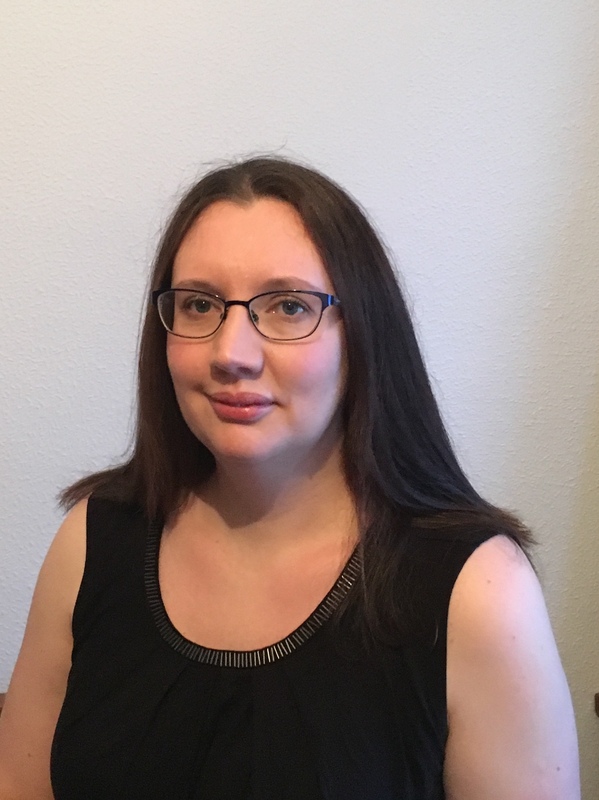 Prior to joining the International SOS - Control Risks joint venture Harriet served in the Russia and Eurasia Programme at Chatham House, working on research projects and events including strategic topics such as defence reform in Ukraine. 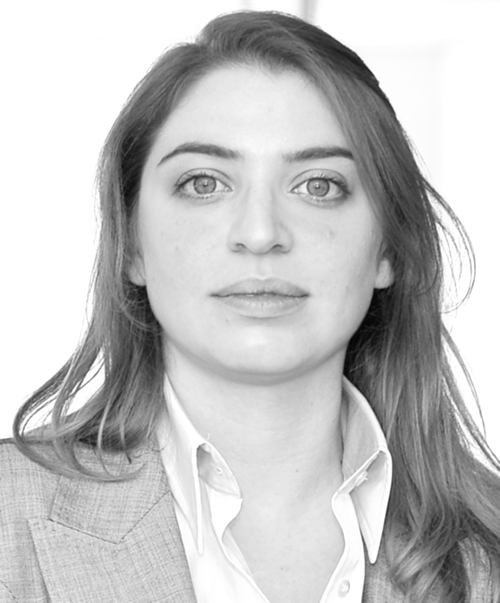 Harriet has a Masters in Politics, Security and Integration from University College London. Jennifer has been with FIS for over eight years, initially joining as the Global Mobility Specialist for APAC based in Sydney, Australia. 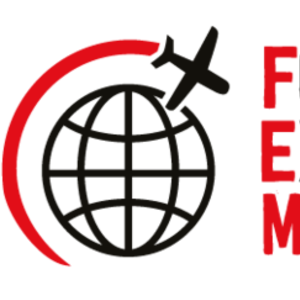 Jennifer currently leads the Global Business Traveller Enablement Team at FIS that won the 2018 FEM EMEA EMMA for Best Business Traveller Framework. In 2013, SunGard designed and implemented its Global Business Traveller Program, which Jennifer played a key role in designing and implementing. Upon FIS’ acquisition of SunGard in 2015, Jenny led the roll out of the Program to FIS, adding an additional 40,000 employees to the Program. Jenny recently relocated back to her native UK. Prior to working at FIS, Jennifer worked for EY in both London and Sydney. Marc started his career in Global Mobility Services for KPMG in Australia followed by 8 years with KPMG in Switzerland. He relocated to London to lead the UK Global Mobility Services practice in 2011 before becoming the Head of Global Mobility Services in 2016. Marc has spent his career working with clients to address the challenges of increasingly mobile employee populations. He advises companies and senior individuals across a range of issues from business traveller risk, incentive compensation management, global mobility policy and cross border taxation. 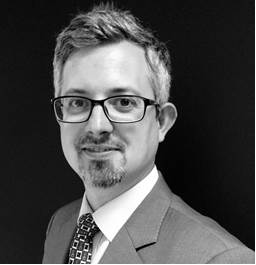 Marc is a member of KPMG’s International Tax & Legal Steering Group. Dr Anthony Renshaw joined International SOS in 2008 as Medical Advisor in Beijing, becoming Medical Director, Medical Services, North Asia in 2009 where he oversaw the medical services platforms in China, Mongolia, Russian Far East, Korea and Japan. In 2011 he moved to Sydney to support and develop medical services and occupational health solutions in Australia and the Pacific, relocating back to the UK to become Medical Director, Medical Services, Northern Europe in 2017. Dr Renshaw has extensive experience advising organisations on crisis management, pandemic planning and business continuity. He has provided medical advisory services to numerous clients across the infrastructure, manufacturing, professional services, and resources sectors in Asia-Pacific and Africa, and has overseen clinical services for defence, correctional services and other government departments in Australia and the Pacific. Prior to joining the company he was a surgeon in the NHS and South Africa. £100 fee for global mobility suppliers (per person), assuming the supplier has a valid Supplier Membership of £365.